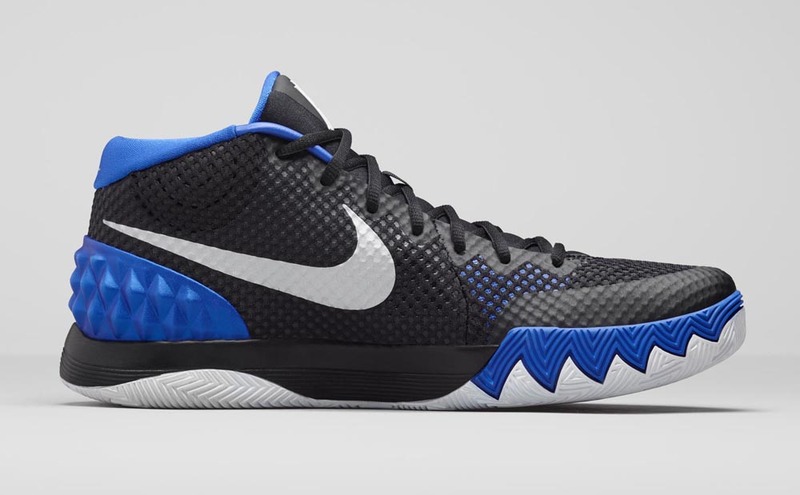 The upcoming Nike Kyrie 1 "Duke" will honor Kyrie Irving's college days with a familiar blue-based colorway that should make waves down in Durham. 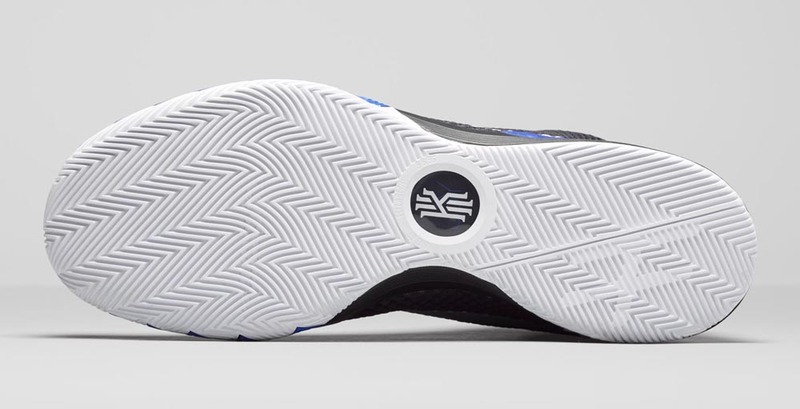 Nike has officially dubbed the shoe as the "Brotherhood" Kyrie 1, but it's obvious what the story is on this one. 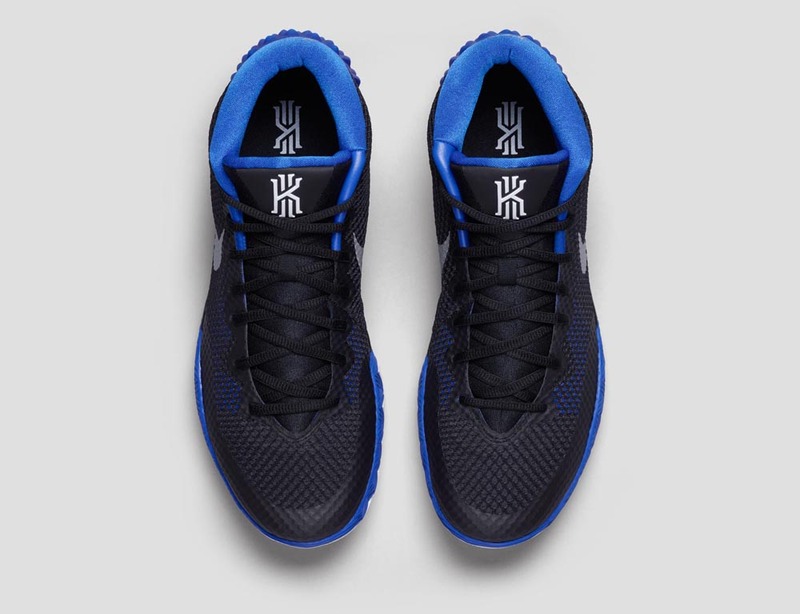 The shoes are without any actual Duke logos, and the closet things get to outwardly referring to the university comes in the use of a Blue Devils pitchfork on the matching shirt. 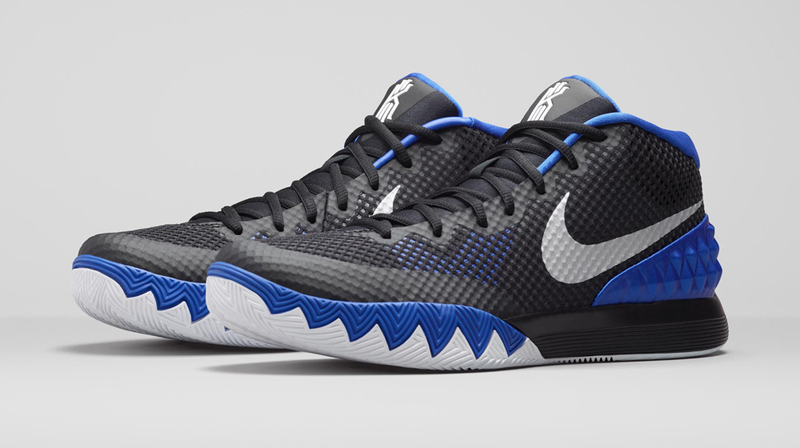 A matching sock and hat set will also be available when the shoe launches. 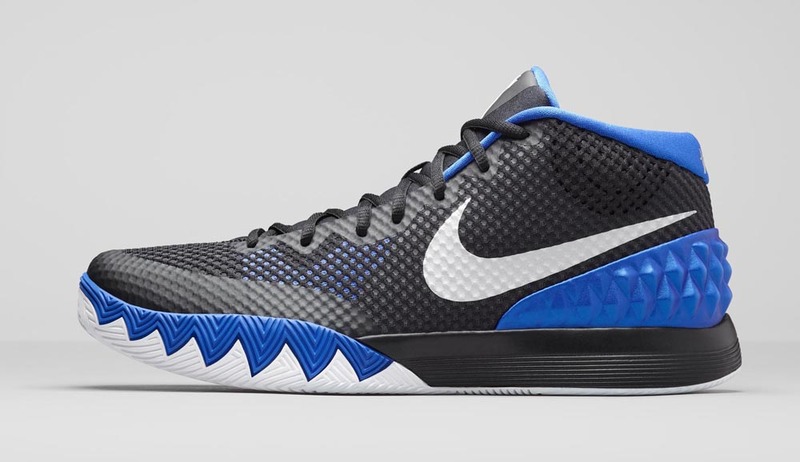 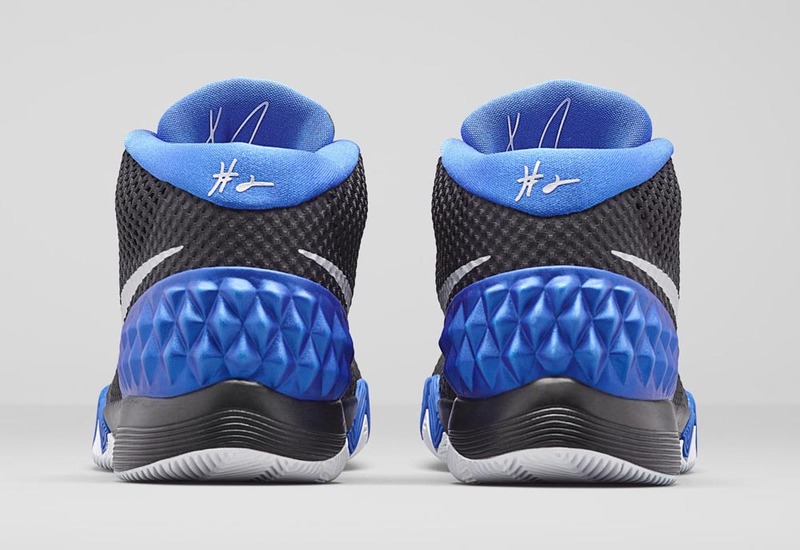 The Nike Kyrie 1 "Duke" release date is March 12, the sneaker will retail for $110.